And just like that, March is upon us. While compared to the swift month of February, March can seem like ‘a long month’, there’s a lot to keep us occupied while we gradually make our way to the much-awaited Songkran break. In fact, in our roundup of where to drink and dine this March, there’s a surprising amount of ‘new’ in store. Over at Shangri-La Hotel, Shang Palace breaks new grounds in Bangkok’s buzzing brunch scene, with the unveil of a dim sum brunch. There’s more — the Saturday-only offer comes as an all-you-can buffet, a new endeavour for Shang Palace, which is reputed for great a la carte dishes. 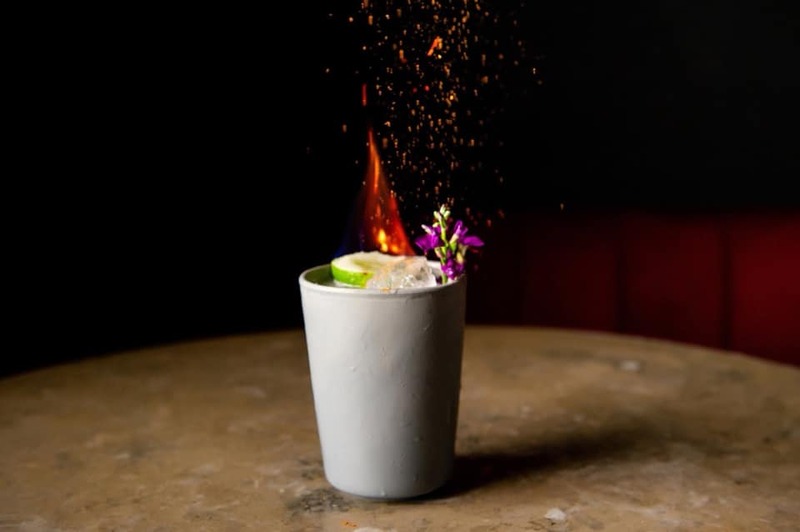 We also see the opening of two new speakeasy-esque bars, both of which offer some rare finds for the city — one has snagged the spot for Bangkok’s most extensive tequila list, while the other is offering some exciting, spontaneously fermented wines by the long-term sommelier of world-renowned Gaggan Anand. The discerning drinks enthusiast has much to look forward to. Scroll to see where you’ll be indulging your taste palettes this month! When thinking of brunch, thoughts tend to go towards the same route — eggs benedict, any dish with avocado, and maybe even a serving of pancakes. This year, Shangri-La Hotel decides to go its own way, unveiling a new ‘Delightful Saturday Dim Sum Brunch’ at Shang Palace. 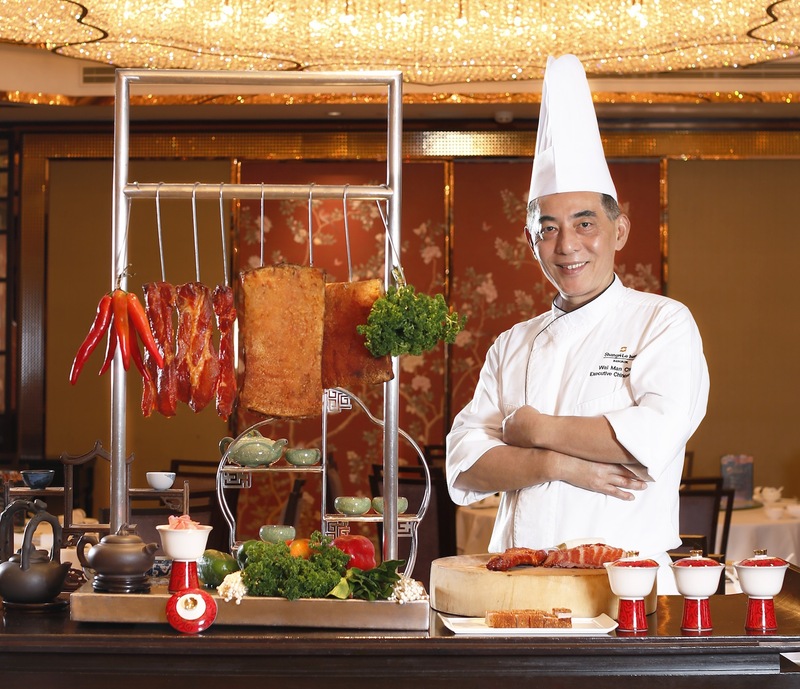 Lovers of Chinese cuisine can get ready for Shang Palace’s signature BBQ dishes, along with a mouthwatering array of dim sum highlights such as the steamed siew mai with crab, BBQ pork buns, deep-fried taro, as well as prawn and pan-fried turnip cakes. For the more filling options, be sure not to miss the melt-in-your-mouth crispy pork belly, honey glazed park char siew and of course, peking duck. Live-cooking stations will also offer the classic staple of congee and condiments, as well as traditional Cantonese desserts. Sweet-toothed diners definitely must try the chilled mango pudding — a refreshing, fruity end to the meal. THB1,488 per person. The Saturday Dim Sum Brunch is available every Saturday, from 11:30am-2:30pm. To reserve your seats or find out more, call 0 2326 9952 or visit shangri-la.com. Image: Courtesy of IG @bunsmeatandcheesebkk. True burger fans would have heard of Homeburg — Taiki Tsubota’s experimental place in On Nut known for only serving four burgers a day, with a waiting list that has reached the thousands mark. With pillow-like soft milk buns from Japan coated with fatty goodness and grilled to a crisp sensation, Homeburg’s burgers take an hour to make each, and contain only the best of ingredients. If your mouth is watering already, you’re in luck — 72 Courtyard is set to welcome a new burger contender to its family of gourmet destinations. 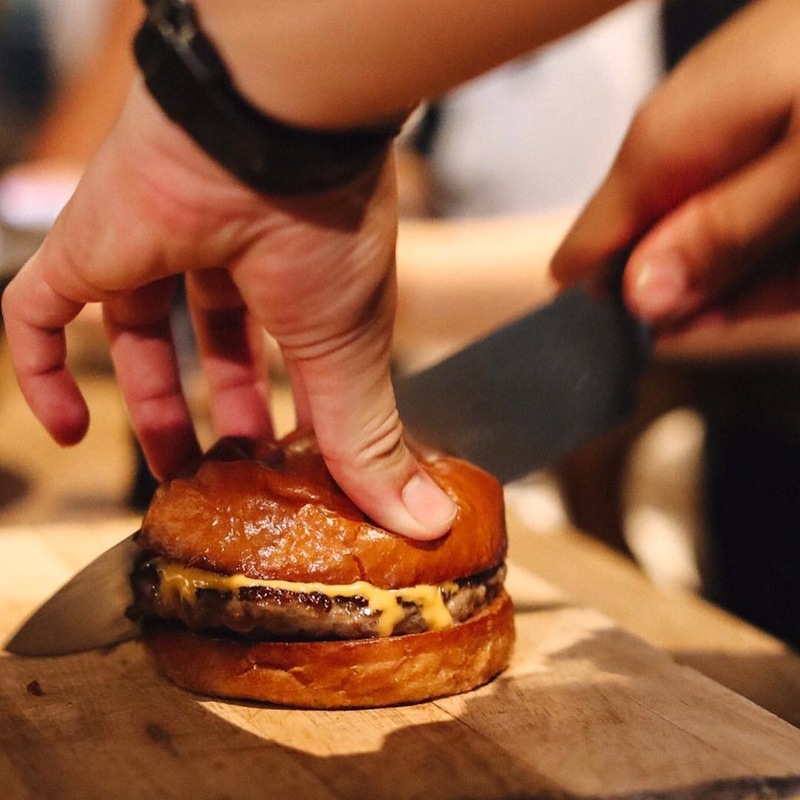 Called ‘Bun Meat and Cheese BKK’, burgers served are by none other than Homeburg — expect special steamed buns, high-quality juicy meat, and that melted cheese that oozes irresistible. If you plan to go, get there quick — only 100 pieces are available each day. Bun Meat and Cheeks BKK will officially open on March 15. To find out more, visit the official Instagram page @bunmeatandcheesebkk. Image: Courtesy of FB @getwetbkk. Hidden — speakeasy style — behind a row of dilapidated toilet doors in the same soi as Gaa is a new gem for fans of Gaggan Anand. While Gaggan — consecutive winner of Asia’s Best Restaurant, and considered the most famous restaurant in the region — is known for out-of-the-box, very progressive spectacle-like fine-dining, at Wet we see celebrity chef Gaggan Anand show his skills through flavourful curries. Wines are courtesy of Vladimir Kojic, Gaggan’s sommelier, and are as exciting and inventive as one would expect. Spontaneously fermented, the wines are low-intervention, unpredictable and truly exciting. Go for the interesting drinks menu — each with backstories hard to find elsewhere — and stay because the food truly hits a sweet spot, going from chicken masala to XO noodles. Those who’ve frequented Gaggan since its early days may even spot a few familiar items on the menu, as previous hits are revived here. To reserve your seats or find out more, call 06 2117 2835, or visit the official Facebook page. 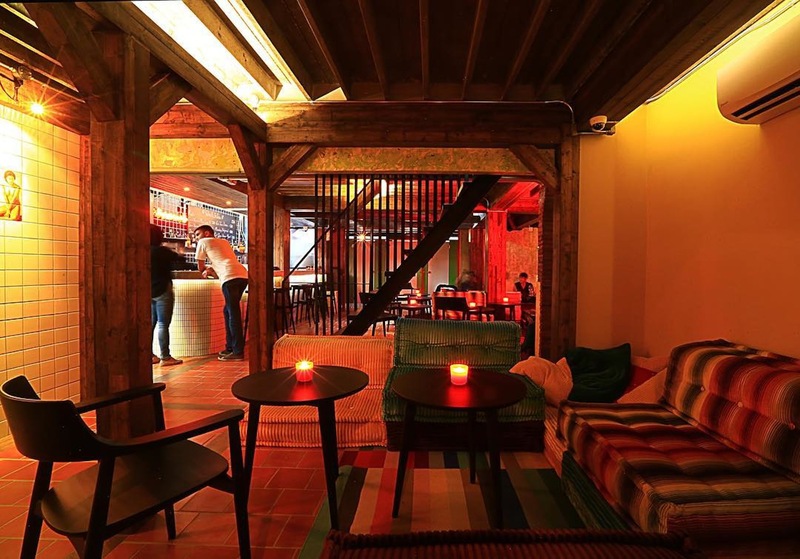 Hong Kong’s popular Mexican speakeasy has opened its doors in Bangkok, bringing with it authentic Mexican fare and the city’s most extensive selection of tequila. Decor-wise, expect dim moody-chic lighting and urban art by Miami-based graffiti artists Ruben Ubiera, Orgie (also known as Le’ Creep) and Golden. Spearheading the kitchens is chef Abel Ortiz A, formerly of Peru’s Central Restaurant, who promises to impress with a repertoire of Mexican staples — enter street-style tacos and ocean-fresh ceviches. Our favourite is hands-down the Tableside Guacamole, freshly made right next to you with an interesting addition of pomegranate. While the food is great, the highlight is of course, the drinks menu. There are five different Margaritas on the menu, along with a list of playful cocktails, including the lavender infused ‘Tequila Makes My Clothes Come off’. Los Atico is open from Tuesdays to Sundays, 5pm-2am. To reserve your seats or find out more, call 0 2015 8100, or visit the official Facebook page. A lot of us don’t usually have to stray far from the city to catch the latest happenings in Bangkok’s wine and dine scene. From the hip Ekamai-Thonglor to happening Siam and even the up-and-coming Silom areas, these hubs are generally where the most exciting restaurant openings and dishes are at. But then there are the days when living in Bangkok actually calls for leaving it — for instance, when your kids go to school at ISB. For those in search of a place to get some quick R&R during school sport matches or before picking up the little ones, Sweet Poppy is just the spot. 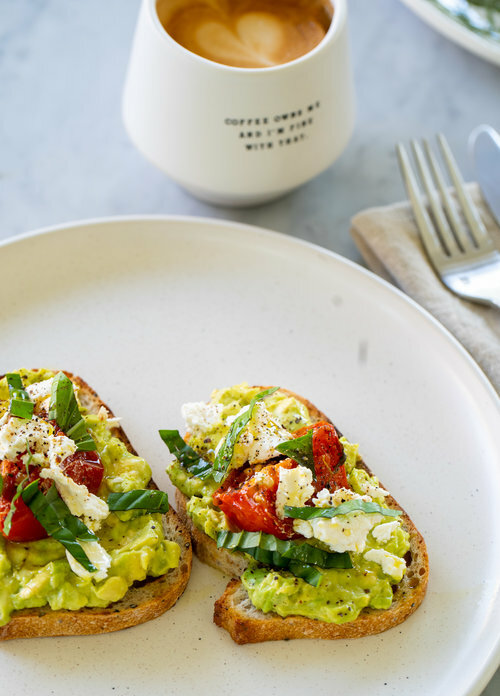 Rather than just a dining establishment, Sweet Poppy is a little bit of everything you need to pamper yourself — there’s a delightful Australian-inspired brunch menu, a juice bar, and even a natural garden and playground where you can leave your kids to play while you enjoy the urban sanctuary. Food is wholesome and organically sourced, ranging from plates like avocado toast and smoked salmon bruschetta to larger numbers like pork chop and duck leg confit. Sweet Poppy is open daily from 8am-10pm (11pm on Friday to Sunday). To reserve your seats or find out more, call 0 2005 5206, or visit sweetpoppy.co.th. 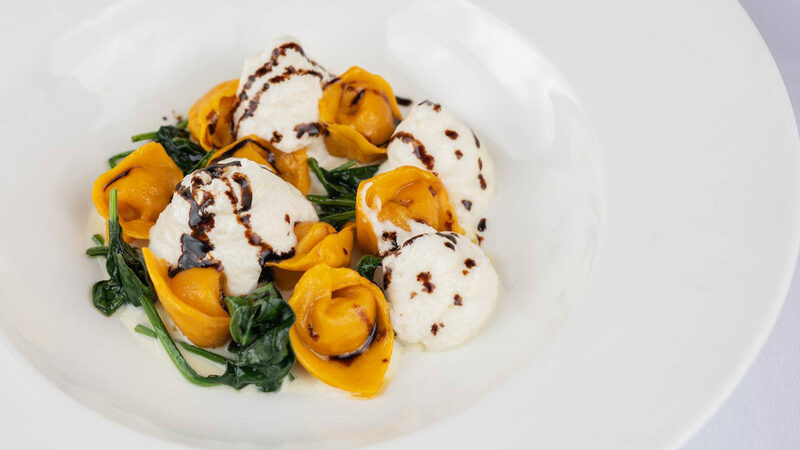 Grand Hyatt Erawan’s Spasso is known as one of Bangkok’s longest-standing Italian dining establishments, though the menu itself is far from outdated. 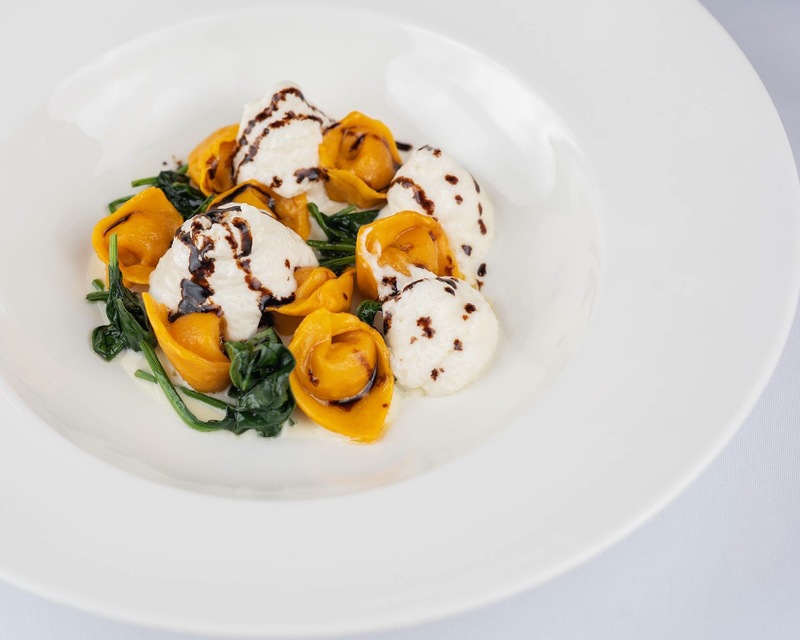 With an interesting menu of Italian flavours from various different regions, food here is equal parts authentic and contemporary. On the plus side, Spasso also serves as a great night-out spot for those looking to have a bit of sophisticated fun. This March, the restaurant takes it’s menu to the next level with a few special additions to the menu. Spasso will be featuring seven special dishes, hailing from the Emilia Romagna region, on the North East of italy. Why not your seats and try something new this month? The Emilia Romagna promotion will run from March 8 until the end of the month. To reserve your seats or find out more, call 0 2254 6250, or visit bangkok.grand.hyatt.com.